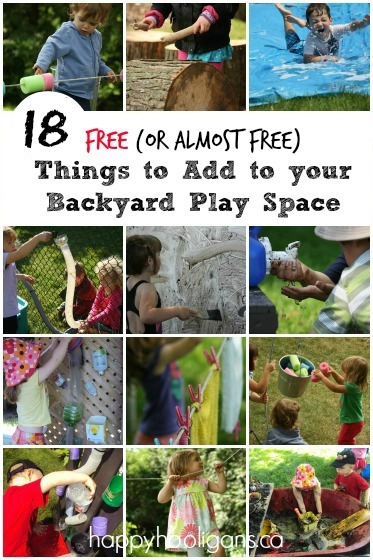 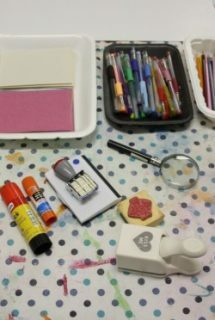 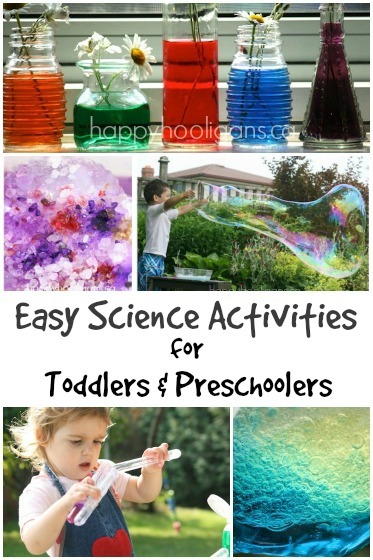 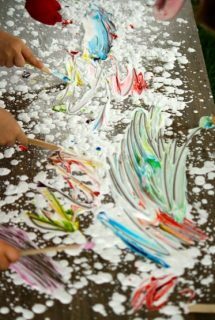 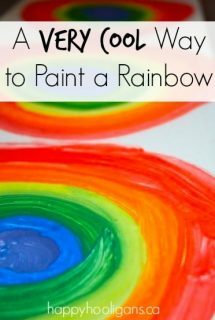 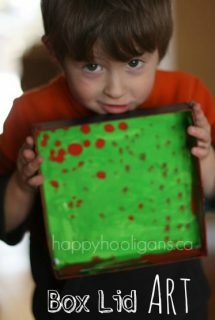 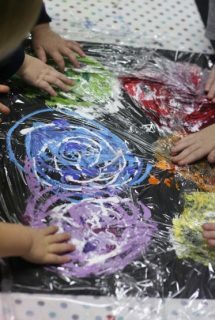 If you're looking for Happy Hooligans blog shares lots of fun art activities for kids of all ages. 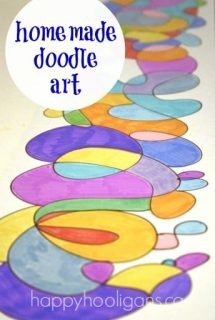 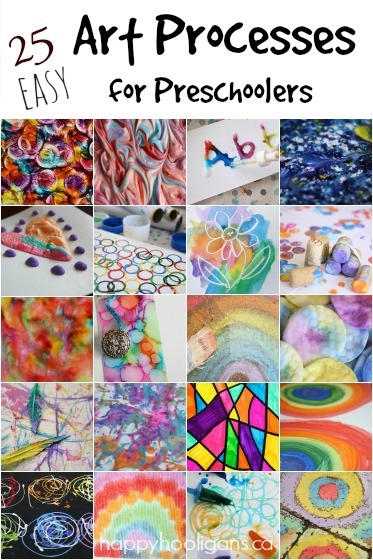 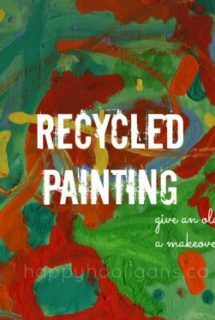 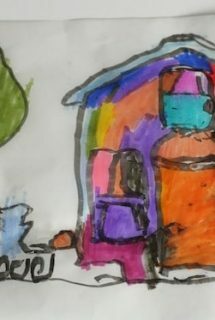 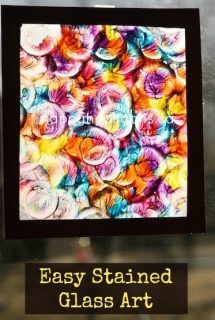 In the following pages, you'll find art or toddlers, preschoolers and kindergarten aged kids and loads of creative art ideas for elementary students and tweens. 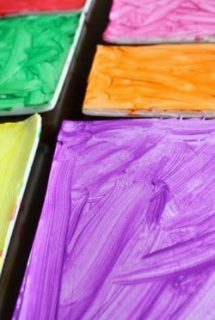 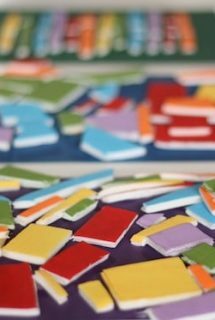 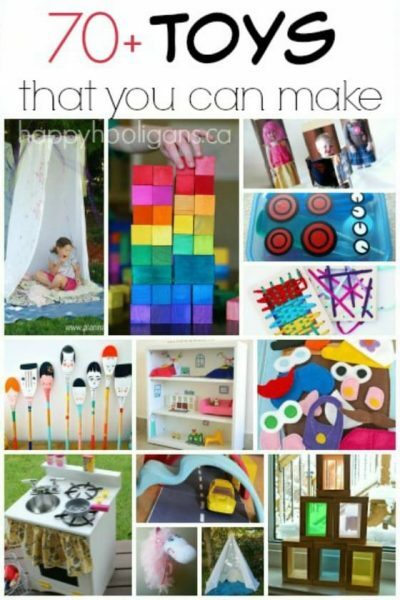 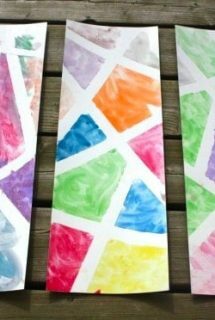 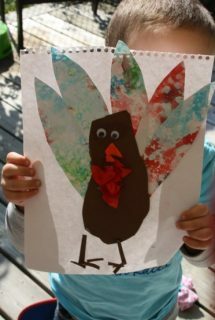 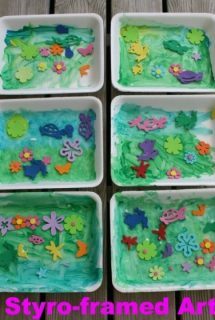 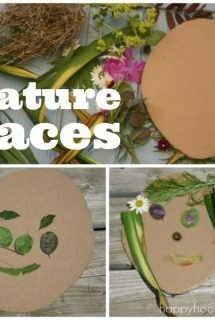 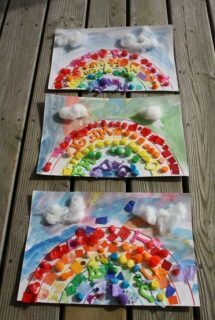 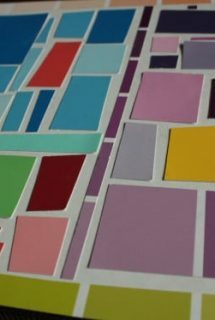 All of our art projects are fun and easy, and can be done with supplies that you have around the house. 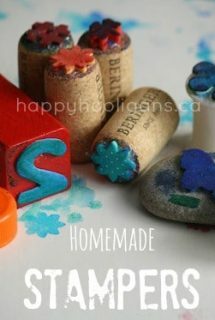 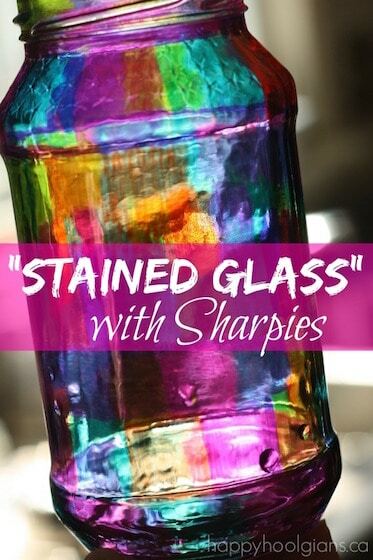 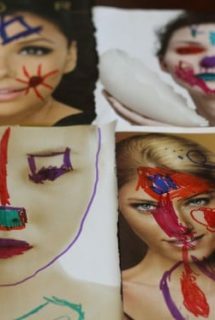 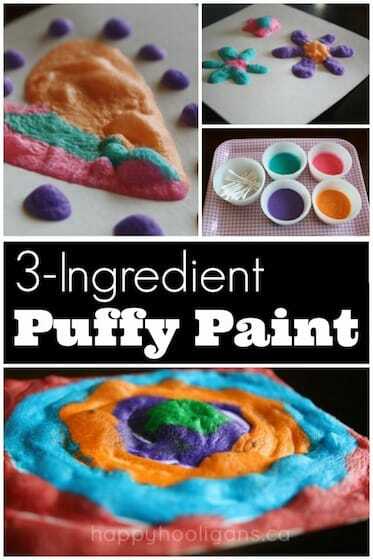 From creative art techniques like scrape painting, drip painting and silhouette projects to making your own art supplies like liquid water-colours, watercolour cakes, puffy paint and homemade glue, you'll find tons of simple art ideas for kids to do at home or to do as collaborate art activities at daycare or in the classroom. 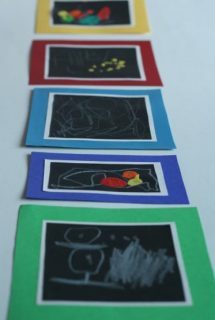 Click on any of the thumbnail images to be taken to the instructions for the project or activity.